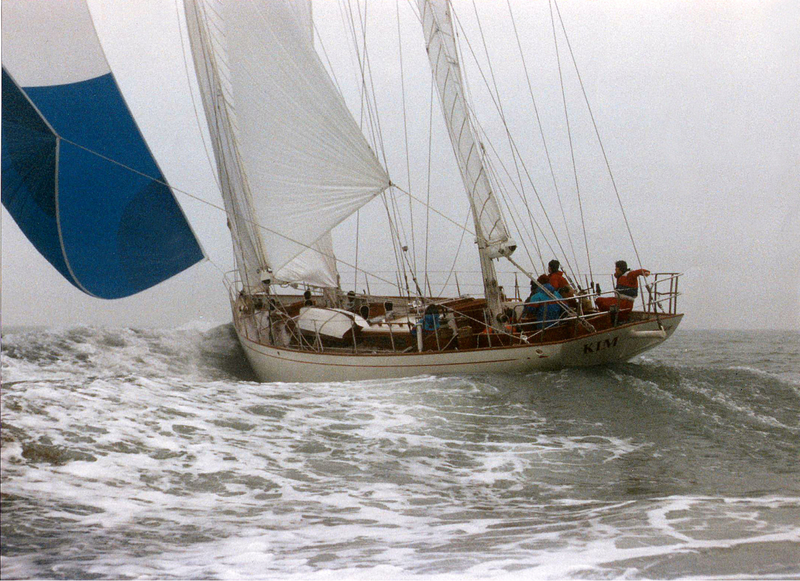 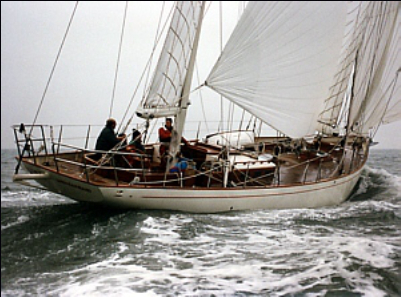 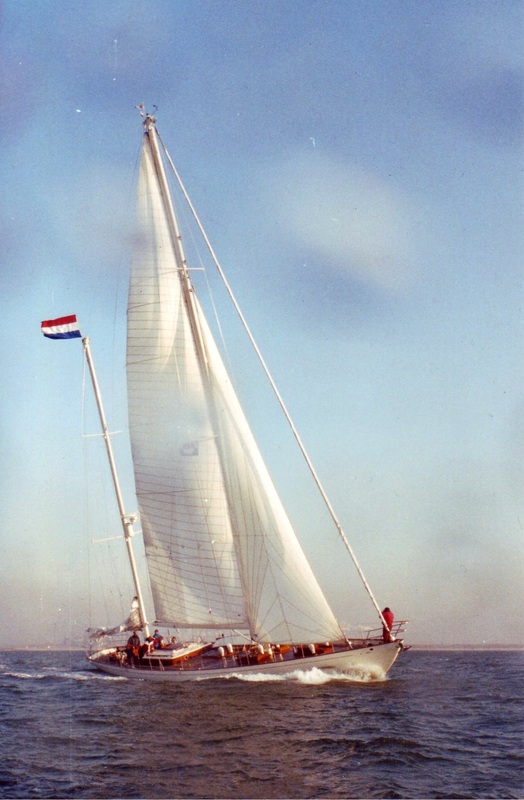 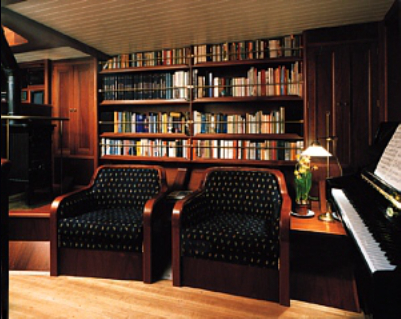 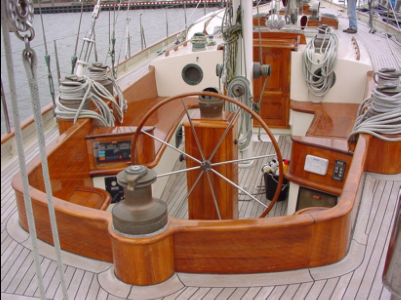 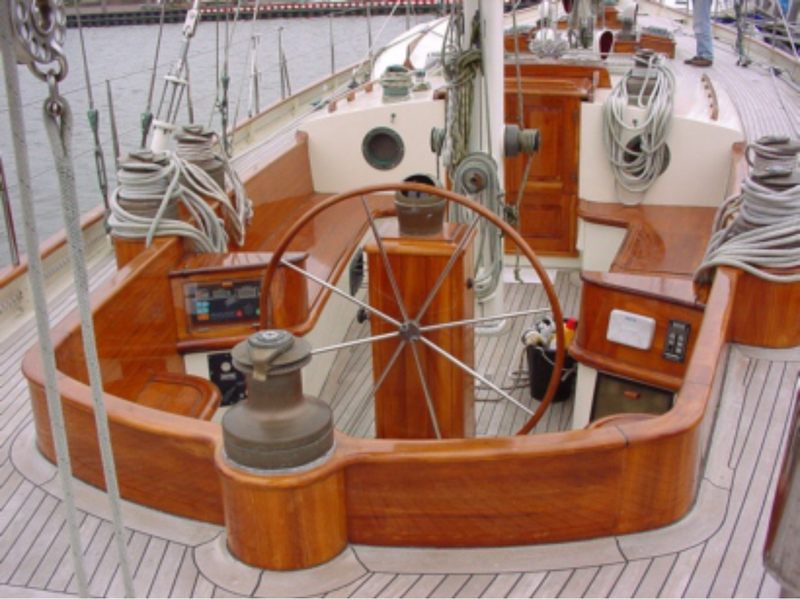 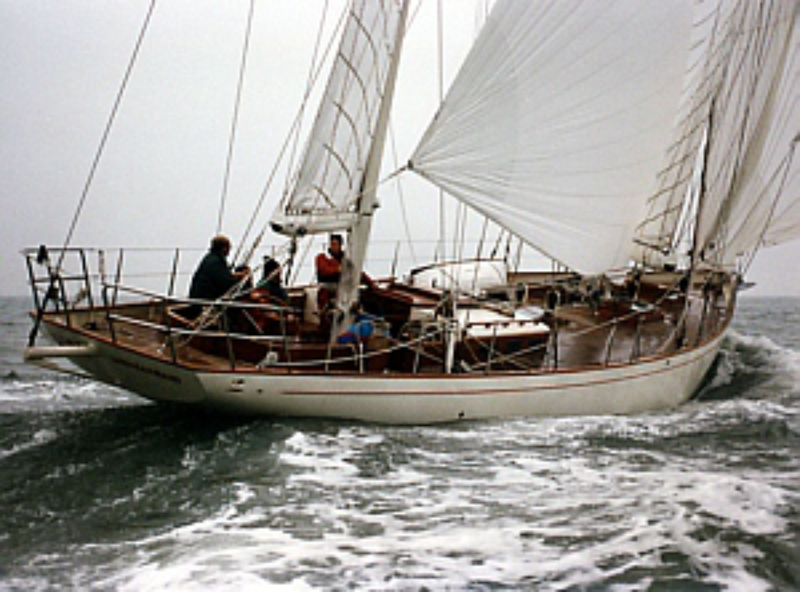 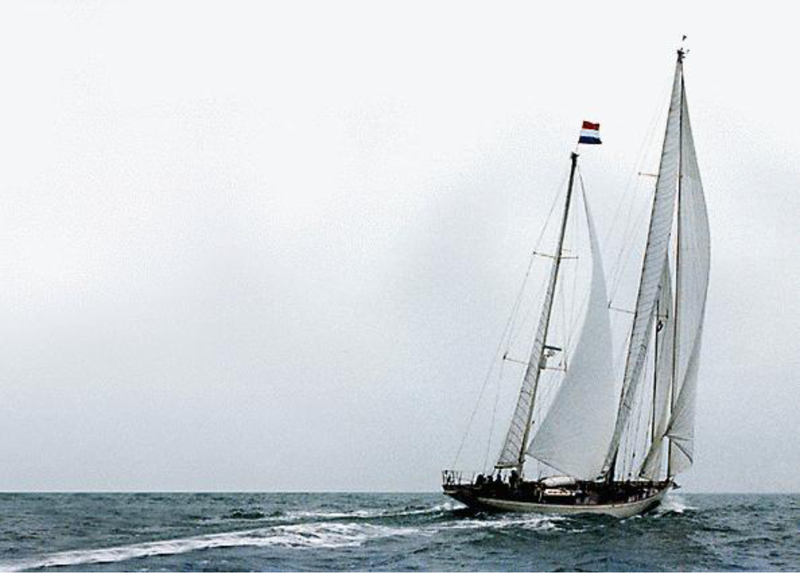 Kim is a 70 ft ketch designed by Andre Hoek and launched in 1990. 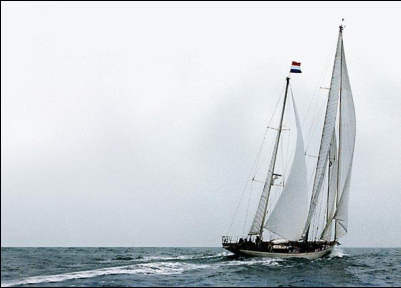 We sailed in Scandinavia, the Med and Northwest Africa and the Caribean. Kim was sold in 1999.